Because your smile is the first thing they see! Teeth Whitening Up to 6 Shades Whiter Teeth! A great smile can significantly boost your confidence and how other people view you. 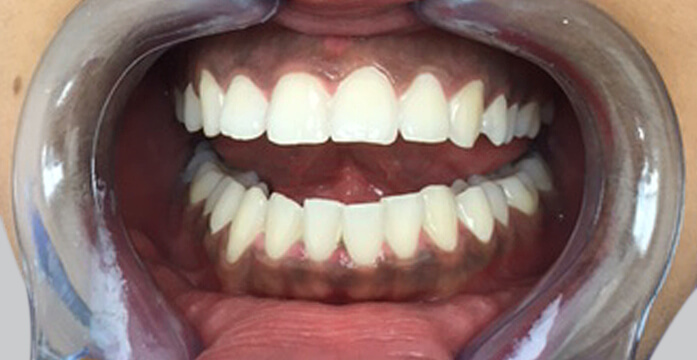 The appearance of your teeth is an important part of your smile and the way you look overall. Unfortunately, many lifestyle factors and the seemingly routine things you do day after day can discolour your teeth over time and contribute to the quality of your smile. These include excessive consumption of coffee, tea and red wine, as well as food and drinks with strong colouring. Another major cause of discolouration is smoking, which can affect your smile not only by causing wrinkles to form around your mouth, but can also make your teeth appear yellow. Fortunately, laser teeth whitening can provide an effective solution. 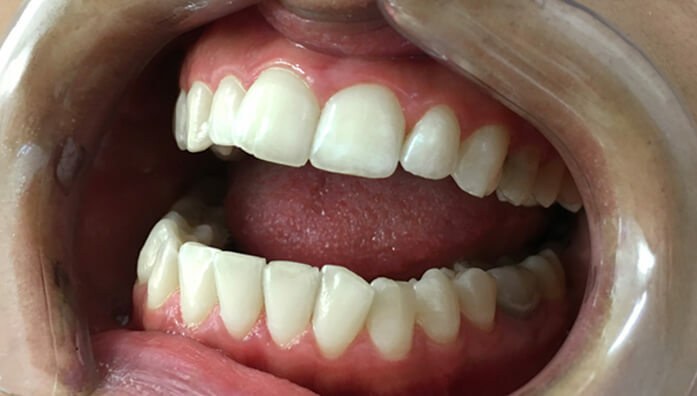 At Australian Laser & Skin Clinics, we offer professional LED teeth whitening in Melbourne’s CBD and surrounding suburbs at affordable prices to rejuvenate your smile and give your teeth a healthy and attractive appearance. 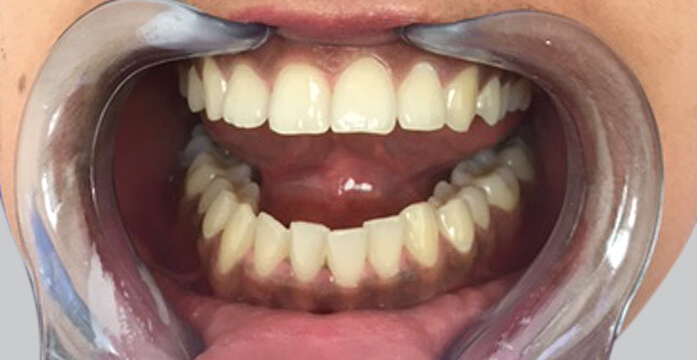 The LED teeth whitening treatment procedure begins with a thorough clean of your teeth, followed by an application of a special gel, usually hydrogen peroxide based (though sometimes carbamide peroxide gel is used as well). 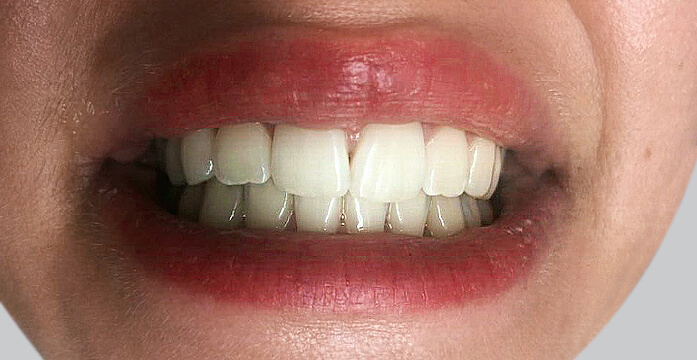 A mouthpiece is then inserted and the gel is applied onto the surface of the teeth. This whitening gel will provide better results than the teeth bleaching products available over-the-counter, as it contains a stronger bleaching agent. After the whitening gel has been applied, the consultant will use a patented Cool Light system to activate the photo receptors. This facilitates better gel penetration through the teeth enamel. 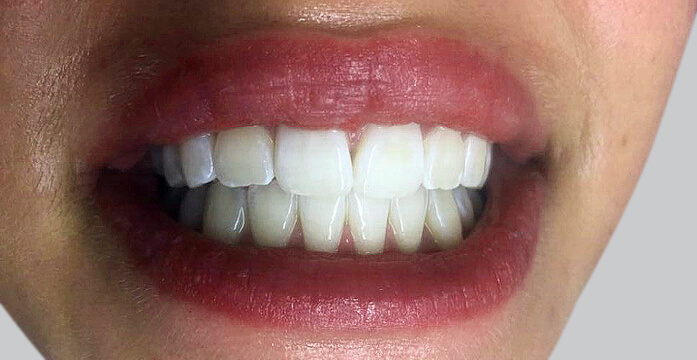 The laser teeth whitening procedure usually lasts around 20-50 minutes*, depending on the severity of staining. Once the process is complete, the results can be seen immediately. You can get laser teeth whitening from any of our laser clinics. WHO IS TEETH WHITENING BEST FOR? 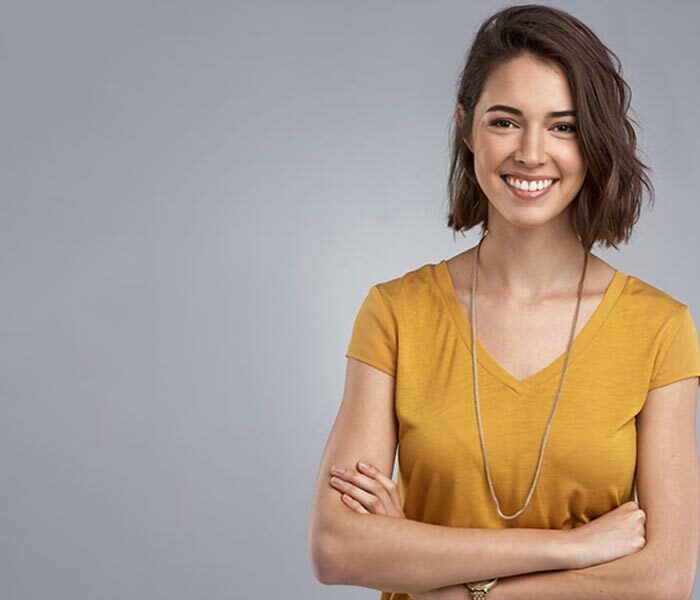 If you are unsure as to whether or not you would be eligible for professional LED teeth whitening laser treatment, our experts can assess you in a consultation or you can consult with your dentist or oral surgeon. How effective is it and are there any dangers? 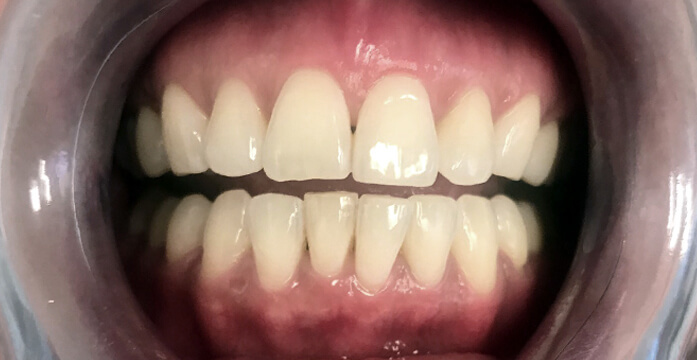 Unlike zoom whitening and similar treatments, our system uses the latest 2400 watt Cool Light LED technologies and photo activated bleaching gels to achieve stunning results. 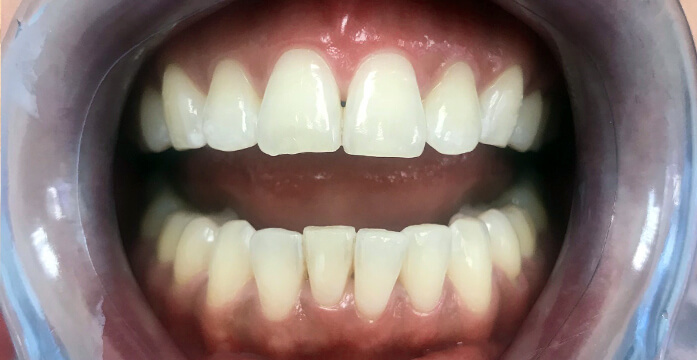 LED laser teeth whitening proves to be very effective and a non-invasive procedure that can give you a whiter and brighter smile. As our gels are classed as food grade, there is absolutely no danger in swallowing or ingesting them, unless you have a specific allergic reaction or intolerance to Hydrogen Peroxide. These cases, however, are considered extremely rare. 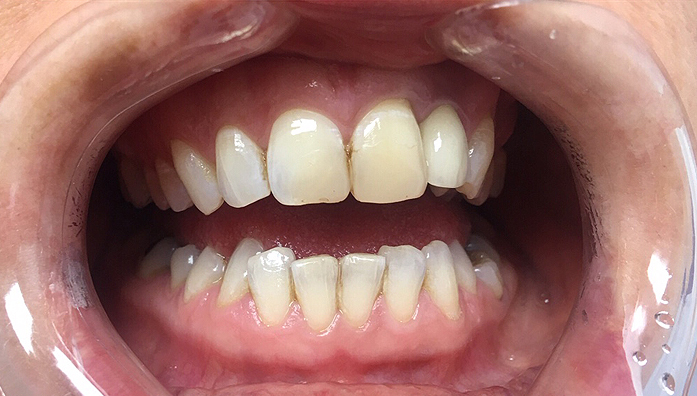 How much does Laser Whitening cost? Our teeth whitening laser treatments are very affordable, with prices starting at just $220 for a 20 minute session. Our Melbourne clinics also offer longer sessions at competitive prices, ensuring that the laser whitening cost remains low for all patients. 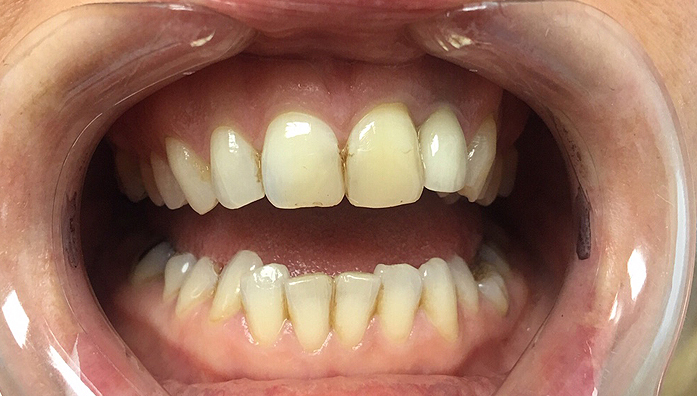 If you’re wondering “does laser teeth whitening work?”, the results speak for themselves. 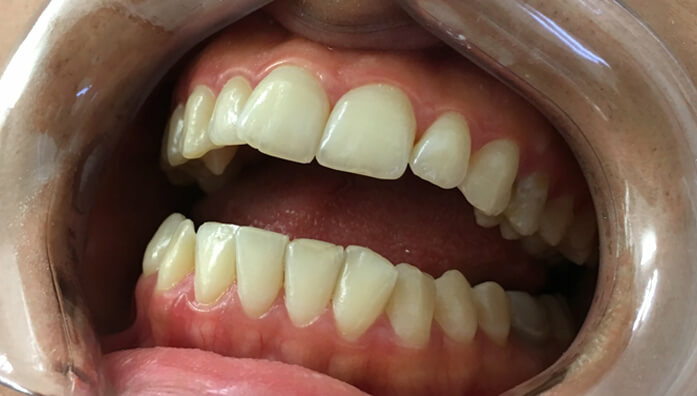 Professional LED laser teeth whitening results will vary with each person, as it depends on the natural colour of your teeth and the degree of staining prior to having the treatment. Most people achieve a 1 – 2 shade* improvement during a single 20 or 30 minute session, however a greater shade improvement will be apparent for a 40 minute session. An improvement of up to 6 shades* is also not uncommon. 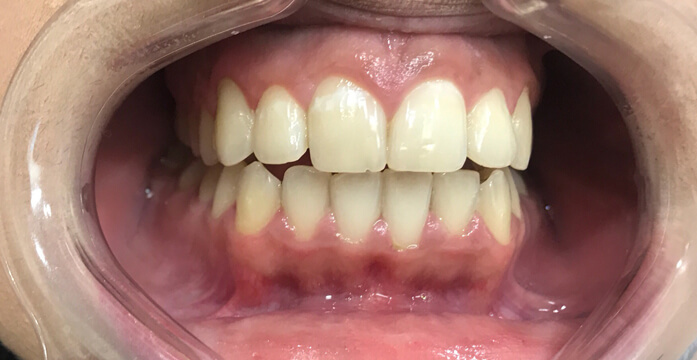 To see the amazing transformation a laser teeth whitening treatment can bring, we will compare the colour of your teeth at the time of consultation and immediately after your treatment. 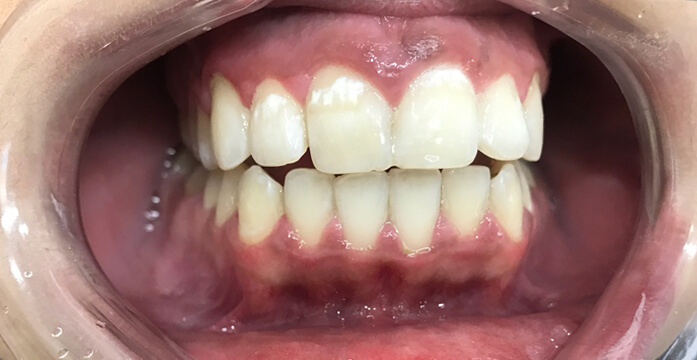 Viewing your before and after photos is an exciting process, as you will see the significant difference the treatment has made to the appearance of your teeth. If your teeth are extremely discoloured, multiple treatments can be administered to create the perfect smile. results would be when the cost was less than 1/2 the cost my dentist quoted me. Not anymore, I would say I achieved at least a 3-4 shade improvement in my 40 minute treatment. I can now afford to have my teeth whitened yearly if I need to with the savings. Highly recommended. I have always been wary of smiling due to my yellow smile & the whitening tooth pastes done nothing. After a 50 minute treatment I am looking at arranging a party for my friends & family….COULD NOT BE HAPPIER. More than happy to recommend to anyone. Hard to believe I saved $300, did not have to deal with the dentist room smell & sounds (I know I am a wimp) but still got a great result. After years of stained teeth from Antibiotics I finally have a grin I can be proud to show off. Really impressed with the “realistic results” achieved. Will give me a bit more confidence in my own business when dealing with customers. See you again!